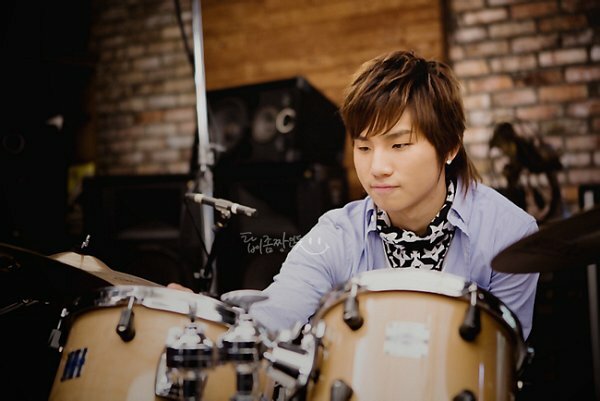 Dae Sung. . Wallpaper and background images in the Daesung club. This Daesung photo contains schlagzeuger. There might also be snare drum, snare, kleine trommel, seitentrommel, snare-drum, trommel, rührtrommel, tom tom, tenor trommel, wirbeltrommel, tomtom, tympanist, timpanist, pauken-, and pauker.